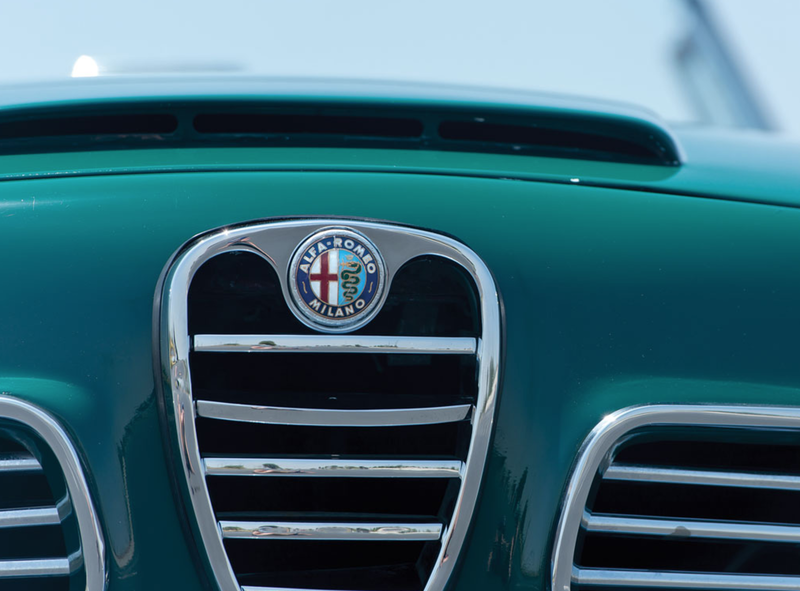 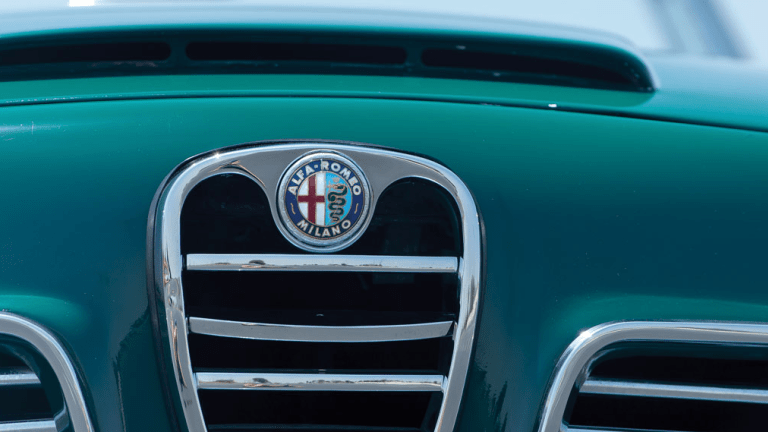 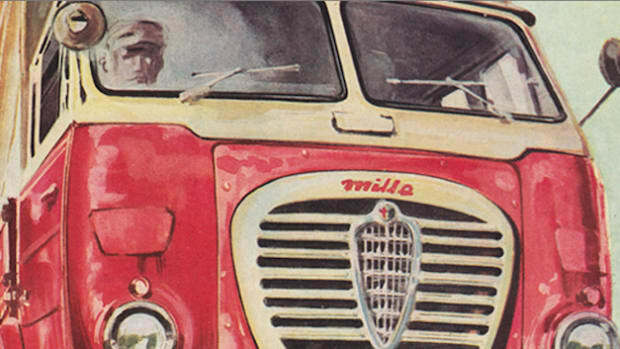 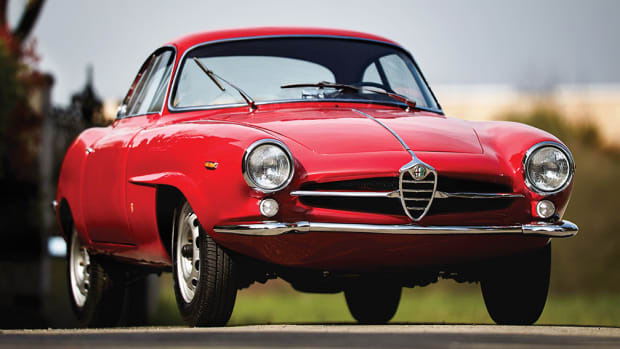 One of the main reasons we love vintage Alfa Romeo rides so much is because they're unique, different and stylish without ever being flashy or too much. 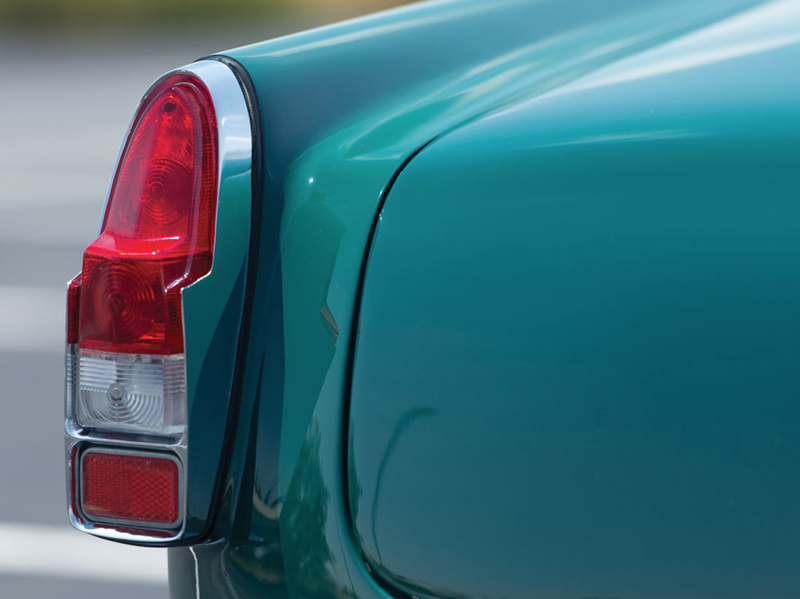 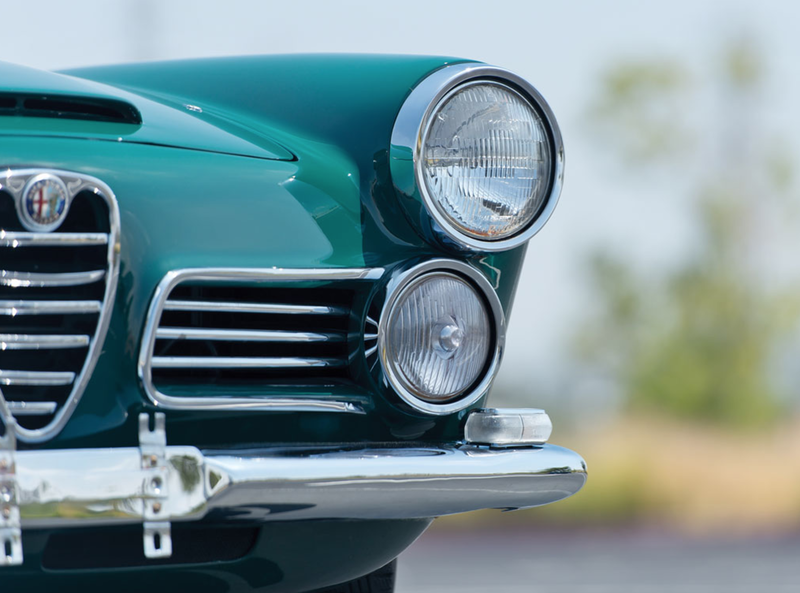 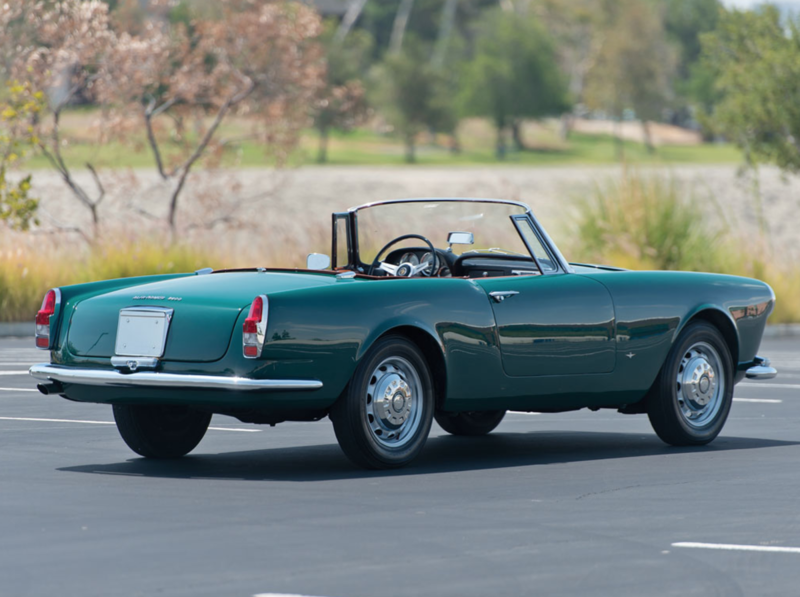 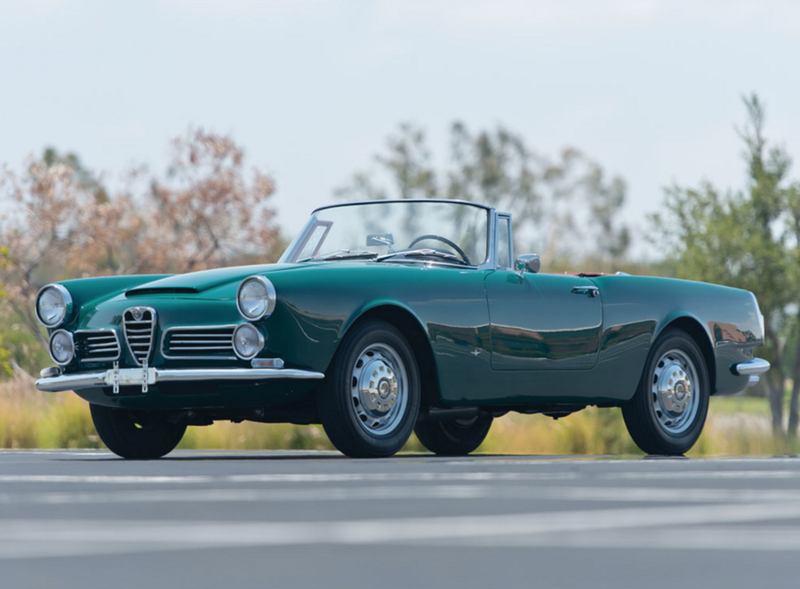 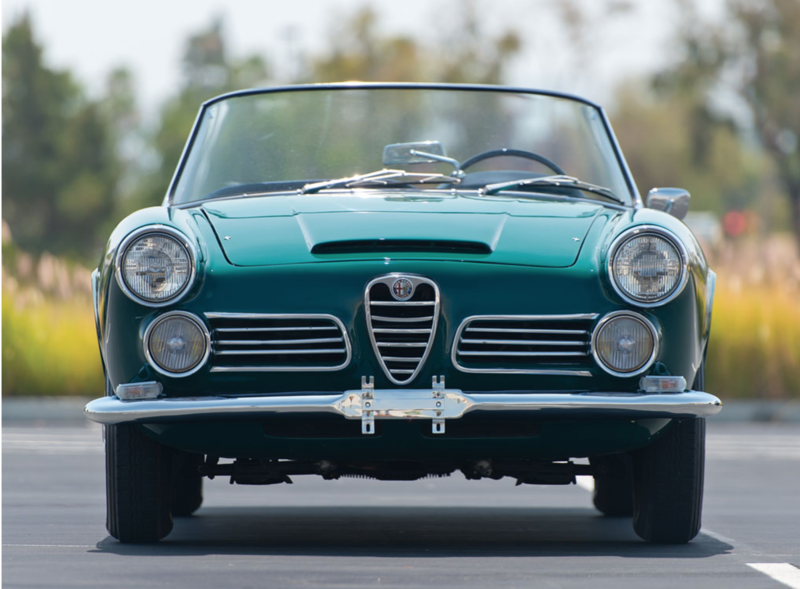 This one, a 1963 Alfa Romeo 2600 Spider by Touring in a beautiful turquoise green, is just about as sharp as a car can get. 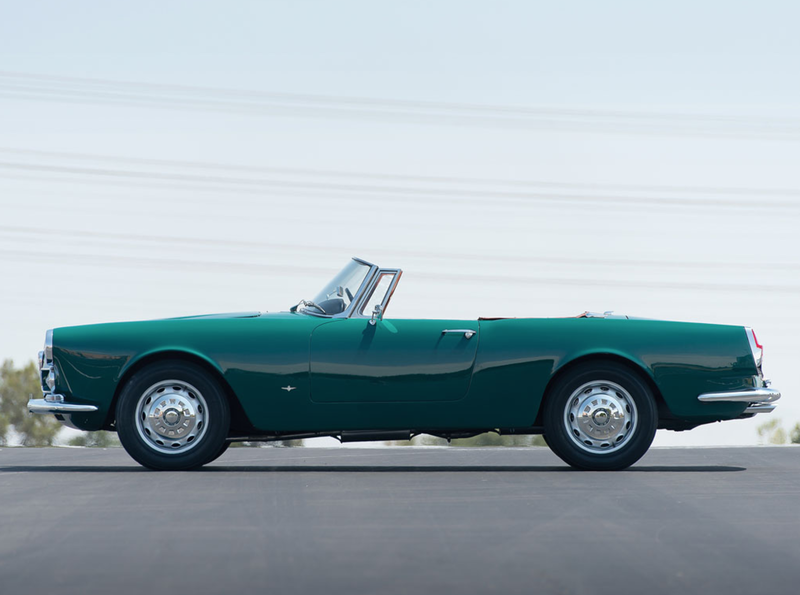 Pacific Coast Highway + 75 degrees + good music playing + this thing. 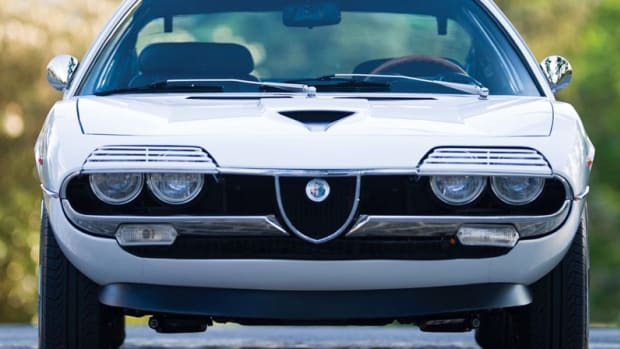 Heaven?